March 2019 marked eight years since the Great East Japan Earthquake devastated Japan’s northeastern Tohoku region. 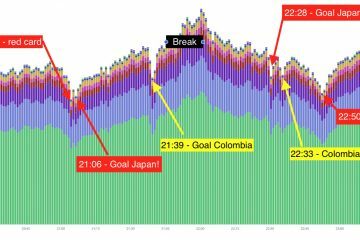 In the days and weeks following the magnitude 9 quake, hundreds of thousands of residents were evacuated from the area surrounding the tsunami-struck Fukushima Daiichi Nuclear Power Plant. Much of the immediate damage from the disaster has since been repaired, and many residents of the affected regions have been able to make a return to their homes. 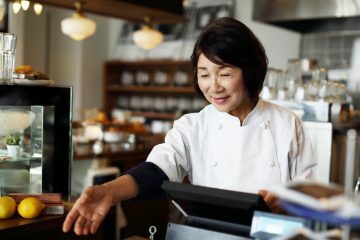 At the same time, years of negative news has left a lasting impact on consumer perceptions of products from the Fukushima region, and many local businesses still struggle to recover from the economic disruption. 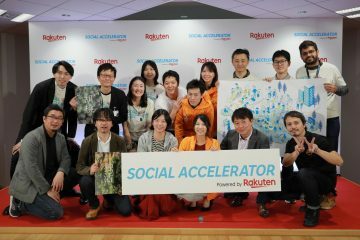 Rakuten has deepened its connection with the region since founding the Tohoku Rakuten Golden Eagles professional baseball team in 2004. 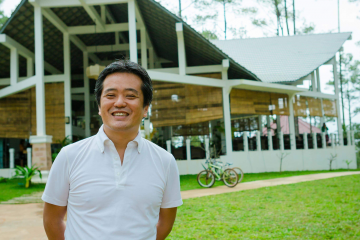 That relationship includes a focus on empowering local businesses through Rakuten Ichiba and other services. 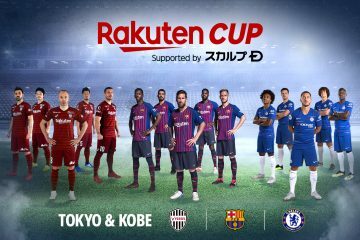 To mark eight years since the disaster, Rakuten joined the Tokyu Corporation and four other organizations to hold the Great East Japan Earthquake Charity Event in Futako-Tamagawa, home of Rakuten’s Tokyo headquarters. 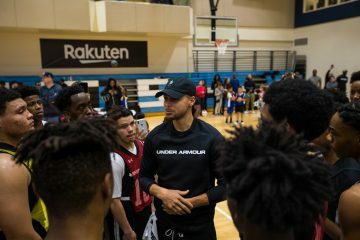 Thirteen affiliated organizations joined the event, including merchants from disaster-affected areas, as well as local government organizations and tourism associations. 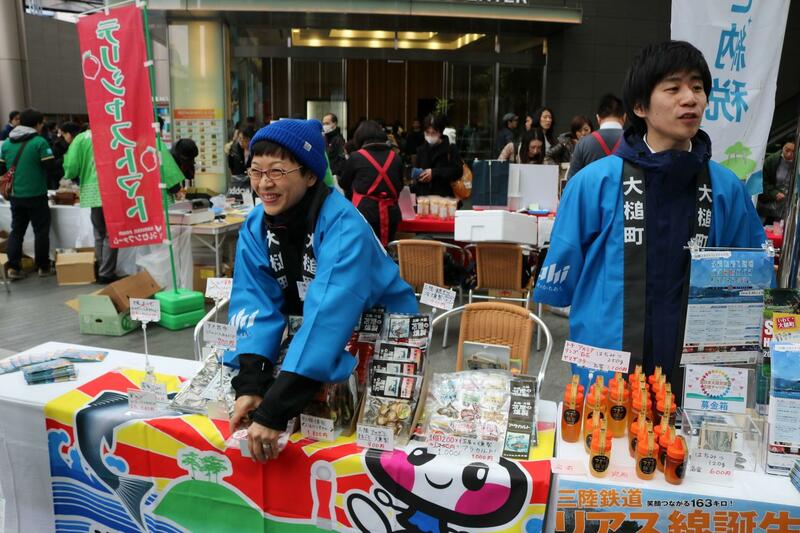 Representatives from the town of Otsuchi, Iwate Prefecture, brought local delicacies for Tokyo shoppers to enjoy. 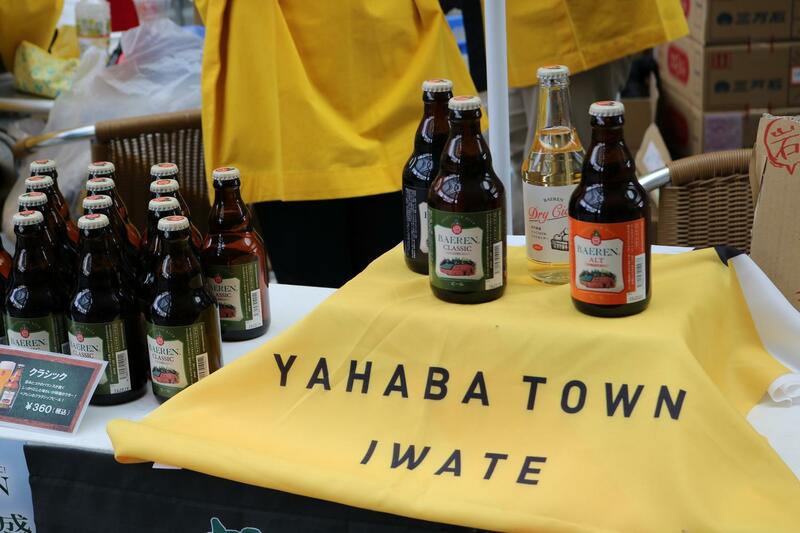 Yahaba Town in Iwate Prefecture brought a selection of local brews not usually available for purchase in Tokyo. 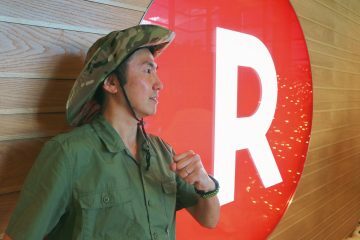 Having bounced back from disaster, Chiba has his eye firmly on the future, teaming up with the Rakuten Institute of Technology (RIT) to showcase the future of online shopping at the charity event. 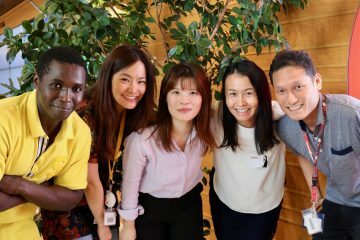 Together, they developed a system that employs VR tech to allow merchants to transform themselves into “VTubers,” controlling a 3D character that interacts with customers in real time over the internet. 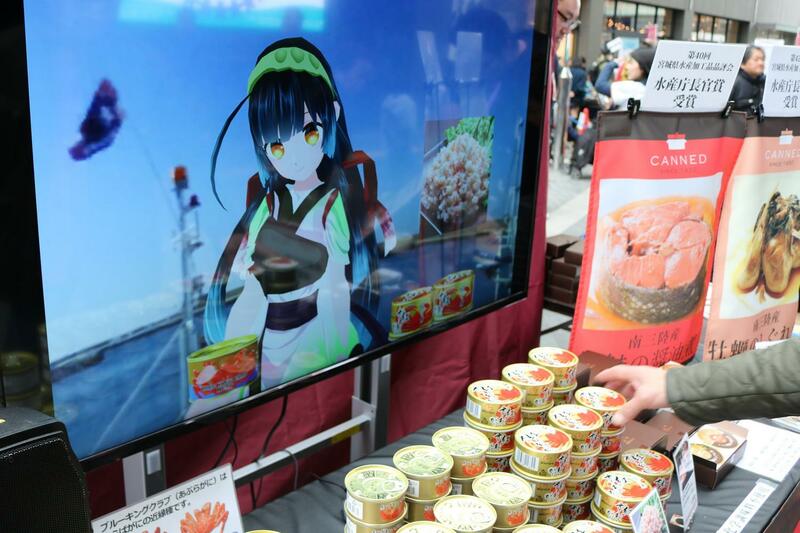 3D-animated character “Zunko Tohoku,” controlled in real time by OH!GLE’s Chiba, engages with customers looking to buy Miyagi crab. The many booths that lined the busy Futako-Tamagawa square quickly found themselves running out of items to sell, as crowds of shoppers eagerly sampled the wide variety of rare delicacies. 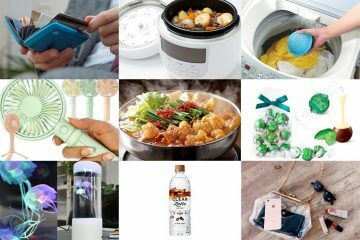 Popular Rakuten Ichiba cod roe merchant Aijo Tarako no Minato brought their most popular products from the town of Ishinomaki in Miyagi Prefecture. Several regional organizations had local sake brews, sweets and other tempting products on offer. 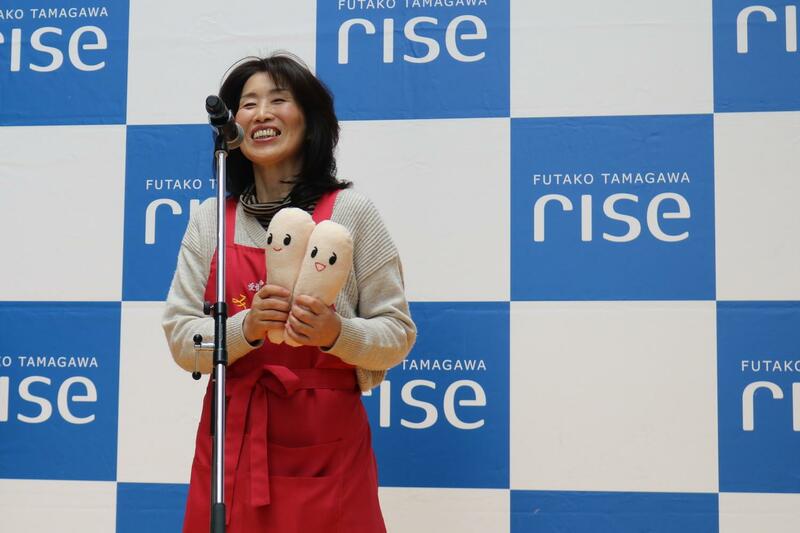 Akemi Kimura of beloved cod roe merchant Aijo Tarako no Minato on stage at the event after selling out of their popular tea-soaked rice. 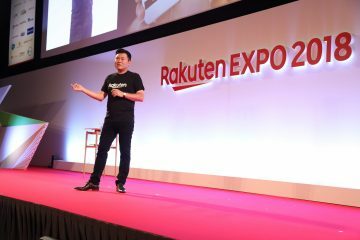 The event also had an eye to disaster prevention, with Bosai no Saibo — one of Rakuten Ichiba’s most prominent suppliers of emergency goods such as helmets, radios and flashlights — taking the stage to demonstrate the necessity of planning for every eventuality. 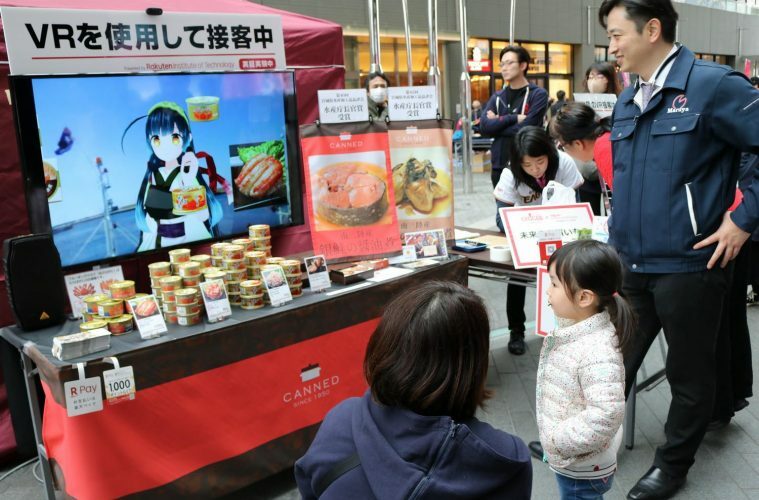 A percentage of sales from all booths were pledged towards organizations such as the Michinoku Future Fund, which supports the education of children orphaned by the March 11 disaster. 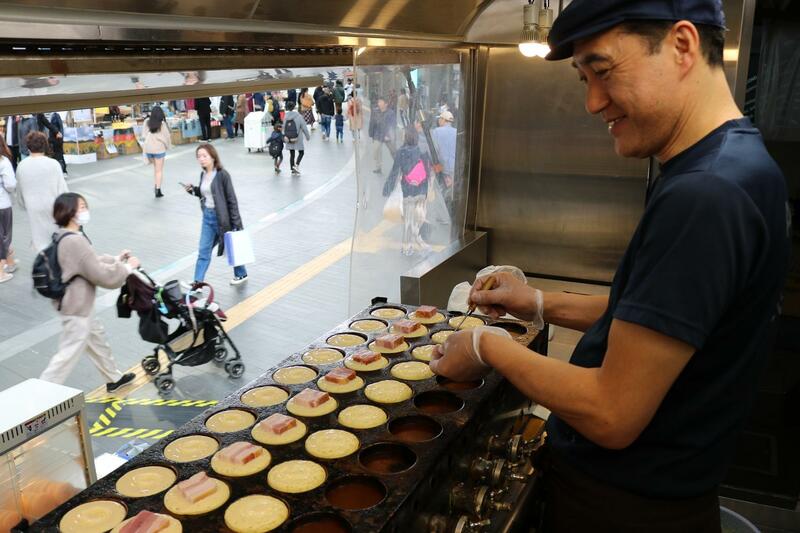 The folks from Yahaba filled the mall with the irresistible aroma of bacon-filled hotcakes, and soon had shoppers lining up around the food truck. The event was attended by government officials from the affected regions of Miyagi and Fukushima Prefecture, along with the towns of Osaki, Minamisoma, Otsuchi and Yahaba. Each encouraged the Tokyo crowd to not only support the regions through the purchase of local produce, but also through tourism. 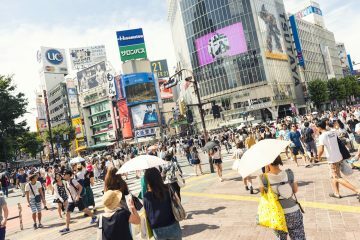 While Japan is enjoying a nationwide boom in overseas visitors, Fukushima and other surrounding areas affected by the 2011 disaster have struggled to generate similar growth. With the upcoming 2019 Rugby World Cup and 2020 Olympic and Paralympic Games on the horizon, however, things are looking up: The town of Kamaishi in Iwate Prefecture has been selected to host several World Cup rugby games, while Fukushima Prefecture will host softball and baseball events in 2020. 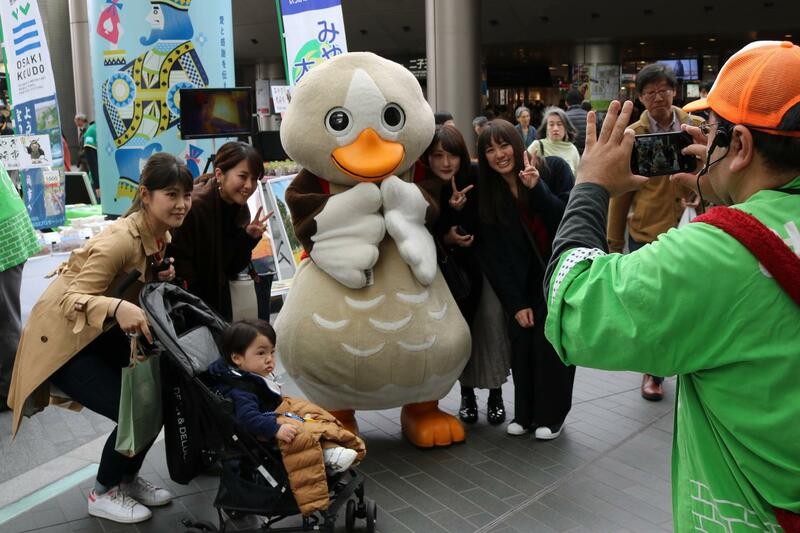 Patasaki, the local mascot of Osaki, Miyagi Prefecture, was a popular target for selfies. The Tohoku Rakuten Golden Eagles went on to become national baseball champions in 2013 — just two years after the disaster. The Eagles’ home stadium in Sendai — which was damaged by the earthquake — has been the proving ground for various trial services utilizing drones that could help people in remote communities. In 2017, Rakuten also trialed a convenience store drone-delivery service in the depopulated town of Minamisoma — recently reopened following years of cleanup of the nearby Fukushima Daiichi Nuclear Power Plant. 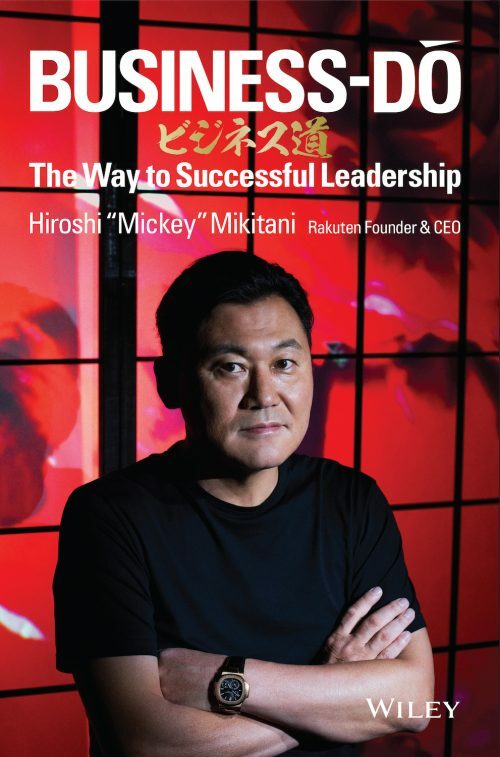 Rakuten continues to contribute to local recovery efforts, not only through fundraising and business initiatives, but also through forward-looking solutions for challenges that will continue to affect the region in the years and decades to come.